5+ acre parcel in the very desirable "Young's Store" area of Northern Pittsburg. Affordable lot for you to build that Northern NH get-a-way you've always dreamed of. Excellent hunting, hiking, snowmobiling, and ATV location. Enjoy the peace and quiet of this lot, while still being close to all the recreation and hot spots that Pittsburg has to offer. 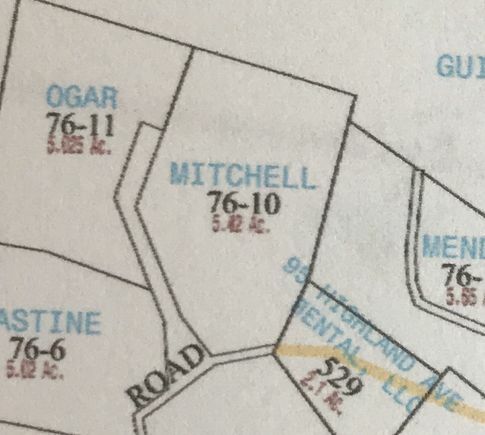 The details on C5 76-10 Danforth: This land located in Pittsburg, NH 03592 is currently for sale for $34,900. C5 76-10 Danforth is a – square foot land with – beds and – baths that has been on Estately for 545 days. This land is in the attendance area of Pittsburg School (Elem) and Pittsburg High School.